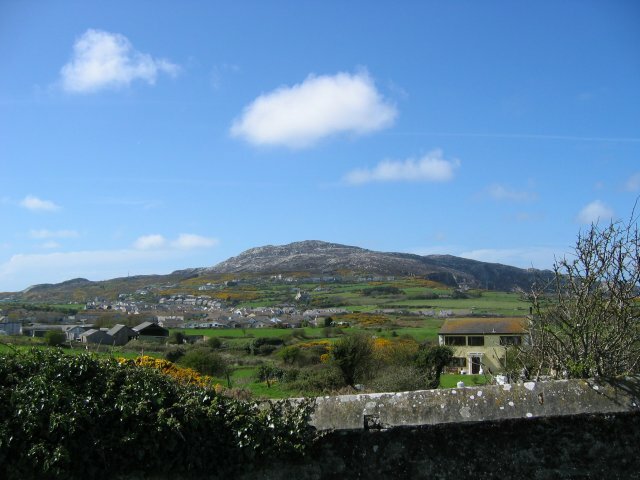 The Walk: You could simply walk up Holyhead Mountain from the car park and straight back down again. However should I do it I would take the route shown by my map shown above and which is included in my route files and statistics. As part of the straightforward walk to the top of Holyhead Mountain I would take advantage of the Wales Coastal Path on the return to enjoy a closer view of the lighthouse on South Stack. The Walk I Would Do: If I were in the vicinity and wishing to climb Holyhead Mountain I would walk this 5 mile circular, courtesy of the BBC. Download it here. I can provide a GPS routefile for this walk on request.